Celebrity endorsements have been a tried and true, go-to strategy for marketing companies for decades. We have Britney Spears and Pepsi Cola; Matthew McConaughey for Lincoln Automobiles; and Justin Long for Apple. These celebrities were all paid to do ad campaigns for big-business companies, to use their far-reaching, internationally-known status in society to bring in crowds of attention to their brand. So what do you suppose a major corporation would do when given the opportunity from a celebrity influencer, to endorse their company for free? Especially without the celebrity even being asked to do so? 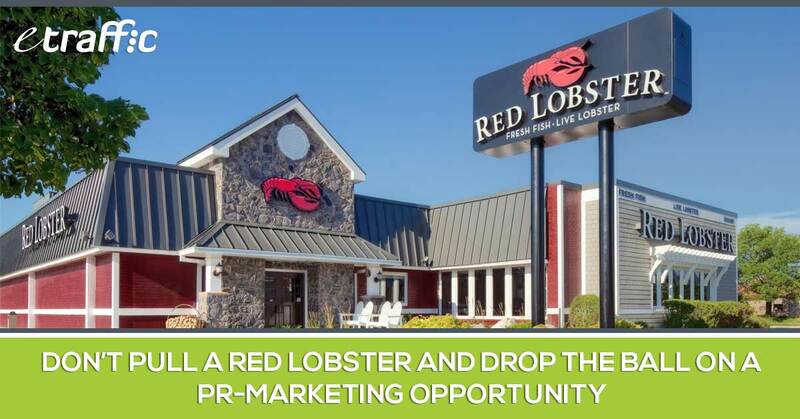 Well, Red Lobster, the seafood restaurant chain, was presented with such an opportunity – and they blew it. 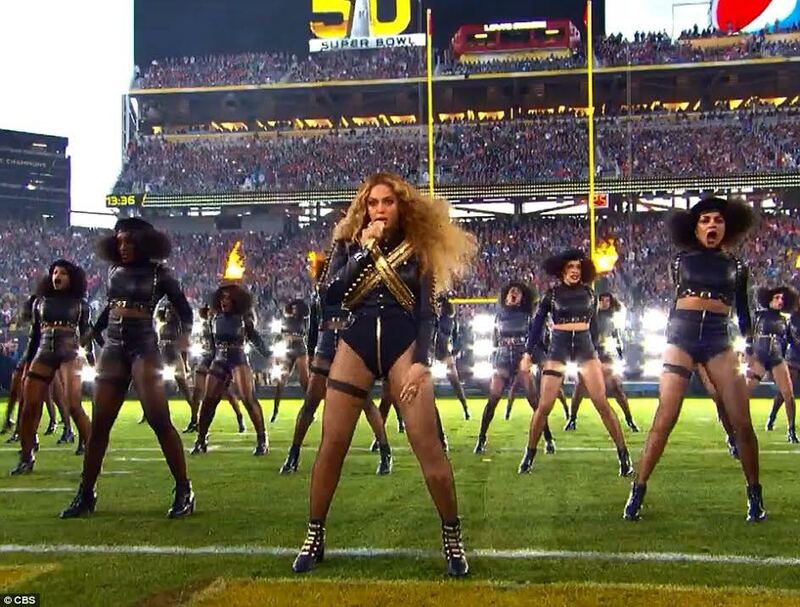 On the eve of her performance in this year’s Superbowl Halftime Show, Beyonce released her latest single, “Formation,” revealing the song that she would perform for the first time during the big game. In her lyrics, Beyonce mentions dining at Red Lobster with Mr Z, a direct shout-out that set her fans and people around the world blowing up the food chain’s name all over social media. Many were wondering just how the restaurant would respond to her endorsement (that she handed to them on a silver platter for all of world to see). For eight hours after the initial release, the name Red Lobster had started trending on Twitter. Memes were created and shared, and the food chain became a talking point across multiple social media platforms. Too little, too late, Red Lobster. By this point, thousands of fans were left underwhelmed by their response, and a great opportunity quickly fizzled into a disappointing mess. Know how and when to engage your audience, and take the advertising bait when real-time chances are offered for your brand. PR and advertising teams or agencies need to understand when to capitalise on gifts like the one Beyonce handed out to Red Lobster that day. And they need to act FAST. In an age where content moves so quickly, responses can become irrelevant if they go undelivered for too long. Red Lobster really dropped the ball, not due to what many call a “lame” response necessarily, but just the time it took them to roll this tweet out to the many waiting fans. 1. If you’re investing money in a brand, and paying an agency to advertise for your business, you need to understand that social media doesn’t turn off. It doesn’t close down at 5PM on Friday and stop for the weekend. You should always be watching and listening for marketing opportunities, even in real-time. Beyonce is a major celebrity influencer in her own right, with millions of followers. It could’ve cost Red Lobster millions, to sign her on for an endorsement deal. And they didn’t pick it up. Sure, in the days that followed, Red Lobster’s sales went up 33%, so they still gained exposure. But doors are always open on social media, whether on weekends, holidays, after hours, etc. and this was a letdown for their company. 2. Being social with a brand means being relevant, being involved in real-time, and being engaging with your audience. Of course, there’s a higher expectation because Red Lobster is such a well-known company too, but all the more reason that they lost a lot of attention and money in this situation. 3. Be present. Know what your audience wants, and execute. Customers can see through ordinary marketing tactics, they can understand when companies are not being genuine, or original. 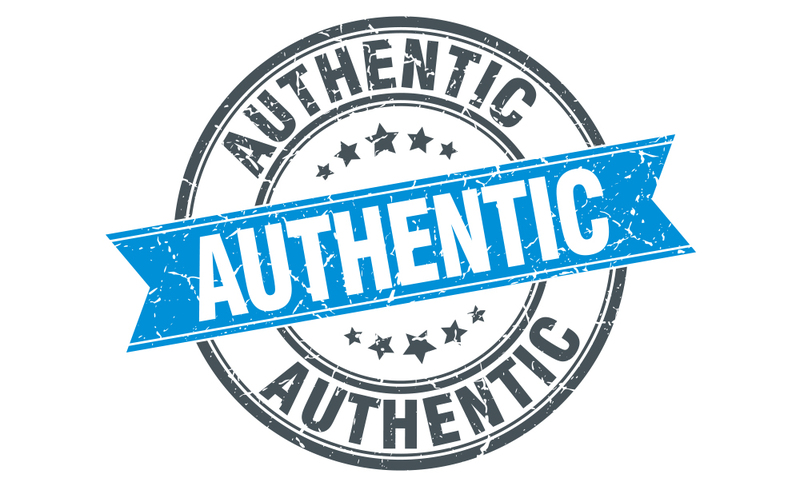 Being authentic takes a brand a long way these days. 4. If you are going to be away from your social media, then be transparent and alert your audience to your “working” hours, so they know they aren’t just being ignored. 5. Find your biggest ROI if you can’t be on all social media platforms at once. Try to find where most people aren’t, and be there first. For instance, Snapchat has become a leading platform for the young Millennial crowd. Marketing through their storytelling feature, as opposed to Facebook’s aged ad strategies, may be something to take into consideration for your business. 6. And try to “live stream.” Every brand in social media should have creative, consistent content flowing out to the masses. This humanises your brand, and keep you relevant. Timely responses like these tell your audience you are always ready to show up for business. 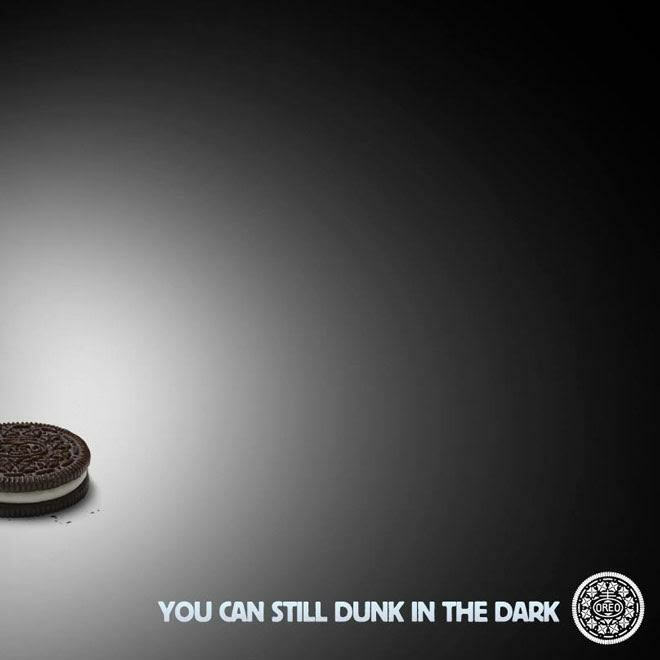 This fast and efficient tweet, with a great slogan prepared and everything, was a huge success for the Oreo brand. So don’t be a Red Lobster; be an Oreo. Stay relevant, and respond to great marketing opportunities when they’re presented to you, or you may be too late. In the fast-paced world we live in, that’s not a situation where you want your business to be left behind.